What is Zinc and Magnesium? Zinc and Magnesium is a combination of two dietary minerals (zinc methionine and magnesium citrate) and vitamin B6. Zinc is in the most readily available form to the body of zinc methionine, the magnesium is in the citrate form. Using Zinc and Magnesium has a number of benefits to the body and its functionality. Magnesium contributes to electrolyte balance and the maintenance of normal bones and teeth, the normal functioning of the nervous system and muscle function, normal protein synthesis and psychological function and a reduction in tiredness and fatigue. The Zinc component contributes to the normal function of the immune system and macronutrient metabolism, a contribution to the maintenance of normal testosterone levels in blood and normal vision and the maintenance of normal skin/hair/nails and normal bones. It also contributes to normal cognitive function and help protect cells from oxidative stress. Who is Zinc and Magnesium suitable for? 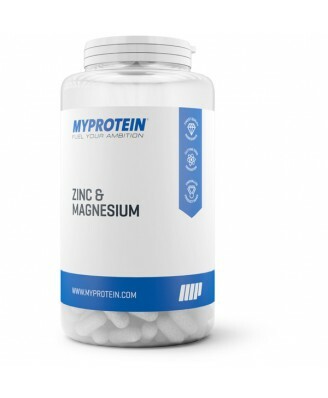 Zinc and Magnesium is a suitable addition to any supplement regime. Zinc and Magnesium contribute to a number of physiological functions and is a complimentary supplement for both athletes and non-trainers alike. 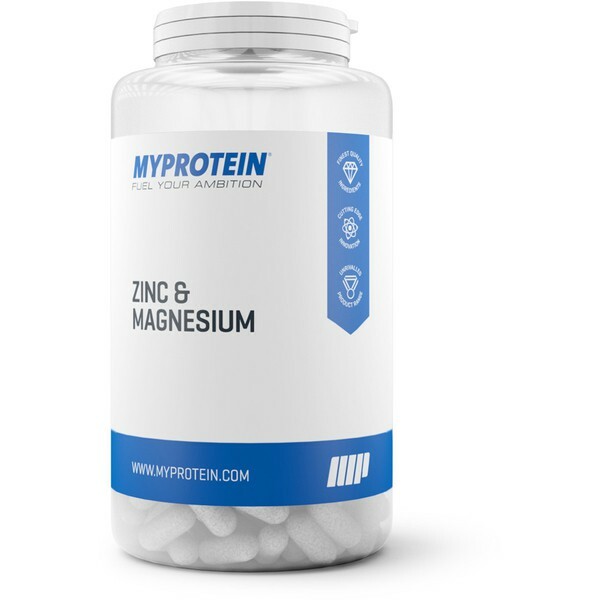 A number of our customers purchase Zinc and Magnesium along with products in Muscle and Strength and Sports Performance.